The Sidhu Team is a Real Estate Team that is all about YOU! Listing and Selling homes is our area of expertise; we strive to get you top dollar for your home with minimal days on the market. Likewise, if you are purchasing a home or property, we are knowledgeable experienced agents who can find you the perfect property no matter what your needs may be. Finding you a perfect home is Our Business. 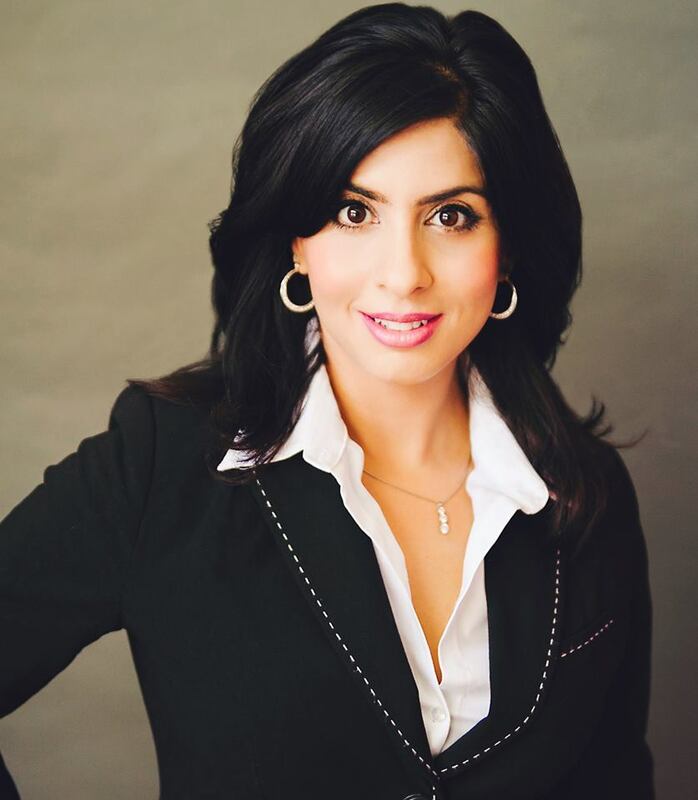 Having worked with many successful Real Estate brokerages over the years, Sheetal is a recognized Remax real estate professional and brings her passion for real estate and genuine care for her clients in each transaction. Inducted in the prestigious Remax Hall Of Fame, she offers a wealth of knowledge and experience. "We've been fortunate to receive many Industry awards and sales recognition, but a referral from a past client is the highest compliment we can receive." Sunny comes from a successful background in Lending and Wealth Management with various major financial firms like Wells Fargo & RBC. He brings not only his in-depth industry knowledge and experience, but unmatched professionalism, unparalleled negotiation skills and attention to detail to help his clients maximize their real estate experience. "Our aim is to provide each client with the ultimate real estate experience. Whether you are interested in buying or selling a condo, townhouse, single family home or an estate mansion, we have the tools and experience to ensure a smooth and seamless real estate transaction."